Every major city in the world – well, the good ones at least – have at least one museum. These popular tourist destinations house widely diverse and interesting collections and they are a celebration of education , history and culture. The following institutions attract a staggering 53.8 million visitors a year and are globally recognised as outstanding places of learning. 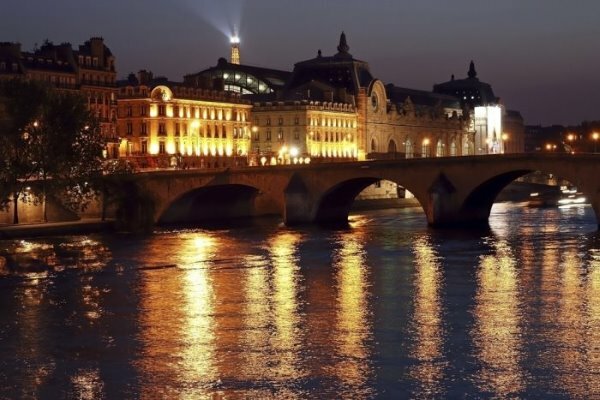 The Musée d’Orsay is situated on the left bank of the River Seine in Paris, France, and it was officially opened in 1986. Originally constructed in 1900 as a railway station, Gare D’Orsay soon became unsuitable for the larger trains which were being used for mainline service in 1939. The station was originally planned for demolition before being granted a reprieve and being commissioned for renovation in 1974. Today, the museum holds mostly French art dating from 1848 to 1915, and it includes paintings, sculptures, furniture and photography. It houses the largest collection of impressionist and post-impressionist art pieces in the world, with an extensive collection by Monet, Manet, Seurat, and Van Gogh. The museum annually attracts around 3.6 million visitors per year and has on display over 2,000 paintings and 600 sculptures and other works. 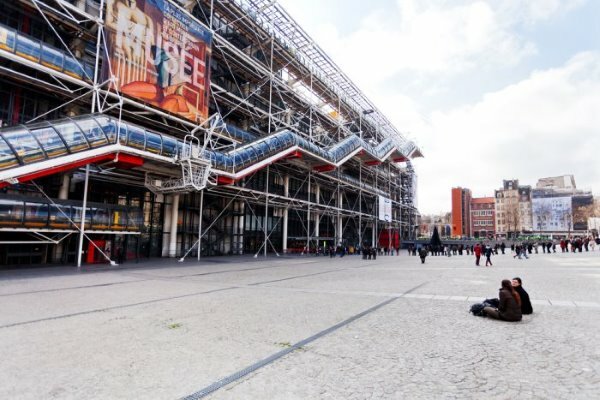 As one would expect, President Georges Pompidou commissioned this museum which was officially opened in 1977. The centre is split between being a public library and a national art museum, and its design (courtesy of Italian and British architects) was met with some pretty polarising views. One critic commented that it was “France’s own monster, like the one in Loch Ness” and another called it “love at second sight’. The centre has 5 million visitors – 3.8 million of which are from the museum – and it has several major exhibitions organised each year to keep attendance high. In 2013, it was home to a retrospective Dali display which saw over 7,300 visitors per day – a new record. Currently, the centre has plans to expand through Europe, Asia and Central and South America. The National Gallery of Art (along with its sculptural garden) is situated in Washington DC. First opening in 1937, the museum is open to the public and free of charge. Andrew W. Mellon, an American banker, industrialist and art collector, donated a substantial art collection and funds for its construction. The gallery specialises in paintings, drawings, sculptures, photographs, medals and prints which date from the Middle Ages to the present. Amongst its most spectacular pieces are the largest mobile ever constructed by Calder and Da Vinci’s only painting in the Americas. In 1941, the Gallery began its prints collection with 400 donated by private collectors. Between 1943 and 1949, this collection grew rapidly with an additional 22,000 pieces donated by Lessing Rosenwald. Today, it has more than 75,000 prints and continues to add new pieces annually. The National Gallery has around 4.2 million visitors per year and it is the United States second most popular museum. 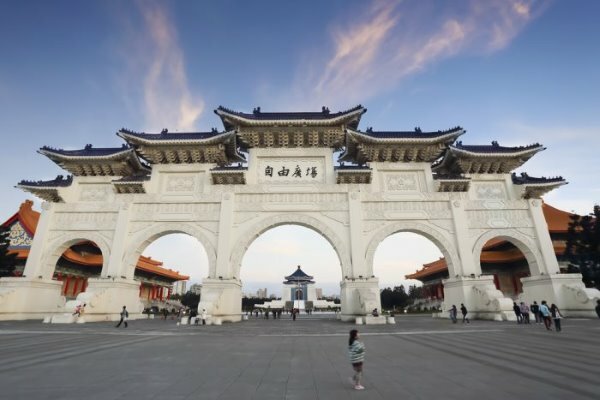 The National Palace Museum is situated in Taipei, Taiwan. It has a permanent collection of over 1 million pieces of Ancient Chinese artifacts, treasures, inventions and priceless artifacts – making it the largest collection of its kind in the entire world. The collection spans over 15,000 years of history; from the Neolithic age, to the Qing Dynasty, right up into the modern era. The majority of the collection once belonged to the Chinese Emperors and it first began construction in 1964. However, the museum was unable to accommodate its vast collection of 600,000 artifacts and faced repeated renovation and expansion in 1967, 1970, 1984 and 1996. In 2002, a $21 million revamp meant that the museum was partially closed for five years to make it more modern and spacious. Only 1% of the collection is on display at a given time, whilst the rest remains stored in temperature controlled vaults. With continuous rotation of its artifacts, the museum attracts 5.4 million viewers per year. Pope Julius II founded the Vatican Museums within the city’s boundaries in the early 16th century. 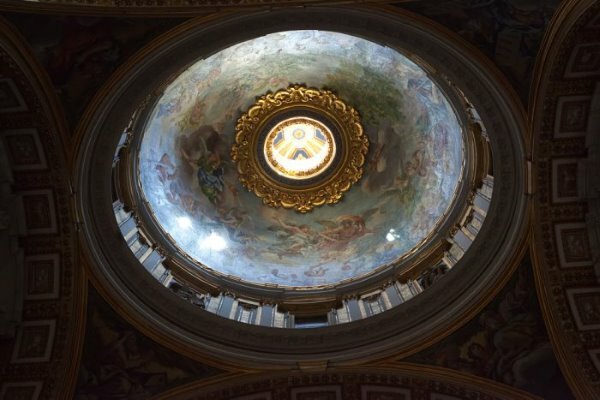 Today, they display works from the exceptionally extensive collection built up by the many Popes throughout the centuries, and this includes some of the most important pieces of Renaissance era art in the world. There are 54 galleries in total, with the most well known being the Sistine Chapel. On the last Sunday of each month, the museum opens for free and it is a common sight to see people lining up to queue for many hours. 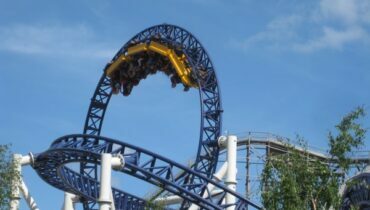 This has helped contribute to its enormous popularity, seeing upwards of 5 million visitors annually. 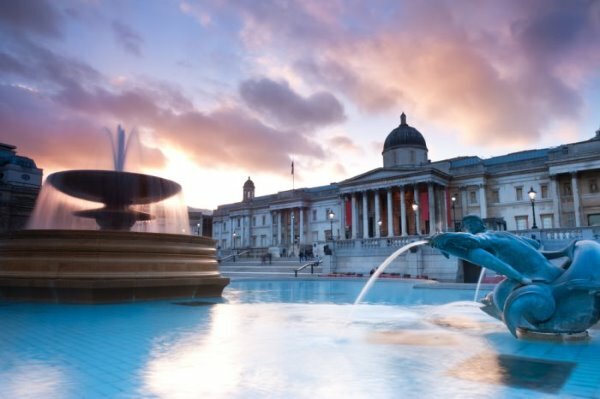 Situated in Trafalgar Square, London, the National Gallery was founded in 1824. Amongst its collection are 2,300 paintings from the 13th Century to the 20th. Its collection belongs to the public of the United Kingdom and entry is free of charge. Unlike many museums in continental Europe, the gallery was not formed due to nationalising a former royalty owned collection, but rather due to the British government buying an initial 38 paintings for display. Since this purchase, the gallery was shaped by its earliest directors as well as from significant private donations. At one point, the museum was one of the few galleries with all its pieces on display, although this is no longer the case. The gallery has unfortunately seen its fair share of controversy – first regarding its over-zealous approach to restoration, then for misattributing paintings. Recently, it drew heavy criticism after deciding to buy US artist’s George Bellow’s ‘Men of the Docks’. This was seen as a non-European painting in a European style, potentially taking the Gallery in a new artistic direction, and it was lambasted from both sides of the Atlantic. The National Gallery sees more than 5 million visitors each year. London’s Tate Modern forms part of Britain’s Tate group, along with Tate Liverpool, Britain, St Ives and Tate Online. It is Britain’s national gallery of international modern art. Its collection is made up of national and international contemporary art dating from 1900 to present day. Tate Modern annually attracts around 5.3 million visitors annually, a number far higher than originally expected. Since 2004, plans have been in place to essentially double the display space available. Estimated to cost £215 million, the project began with an underground expansion, primarily to show live performance art. It has been described by the museum as the world’s first gallery dedicated entirely to live art. 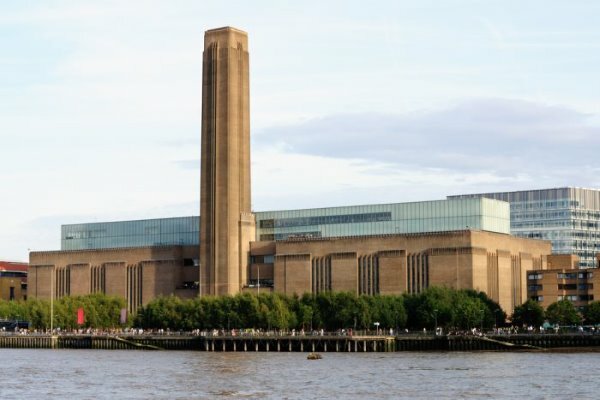 The Tate Modern is host to an ever changing array of exhibitions by artists including Picasso, Klee and Gilbert & George – a retrospective display which consumed an entire floor of the gallery. 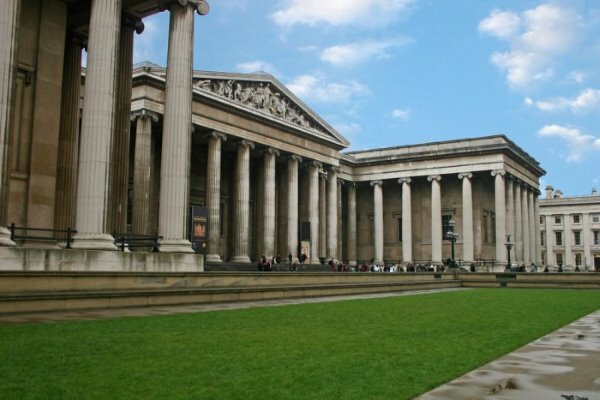 Every year 5.6 million people pass through the doors of the British Museum. Located close to the heart of London in Bloomsbury on its original site, the building covers a massive area of 92,000 m2 (990,000 square feet). Established in 1753, the British Museum was originally largely based on the collections of the physician and scientist Sir Hans Sloane. The institution finally opened to the public on 15 January 1759 and up until 1997 it housed both a national museum of antiquities and a national library in the same building. The Metropolitan Museum of Art (The Met) is located in New York City on the eastern edge of Central Park. 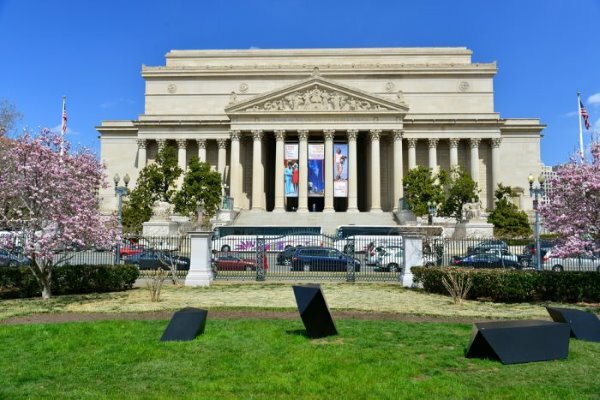 It is by far the largest art museum in the United States and one of the ten largest in the world covering about 190,000 m2 (2,000,000 square feet) and spread across two locations. 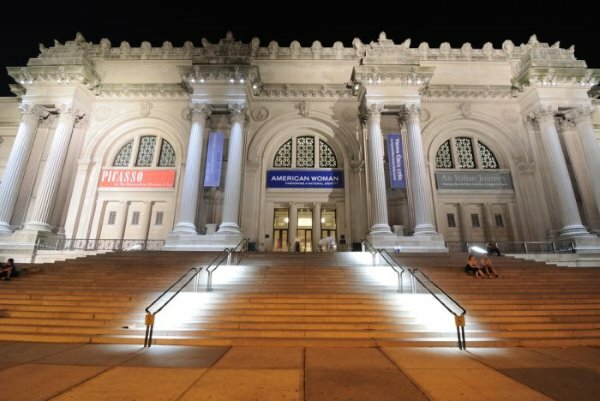 The Met was founded in 1870 by a group of American citizens (which included businessmen and financiers as well as leading artists and thinkers of the day) who wanted to open a museum to bring art and art education to the American people. It was officially opened on February 20, 1872 and has since moved locations from its original site. This huge museum attracts a staggering 6.1 million visitors annually and has a ‘pay as you wish’ admission with a recommendation of $25. Don’t fret though, it’s only a donation and no one will kick you out for not paying. A central landmark of Paris, the Louvre is probably the most renowned museum worldwide. 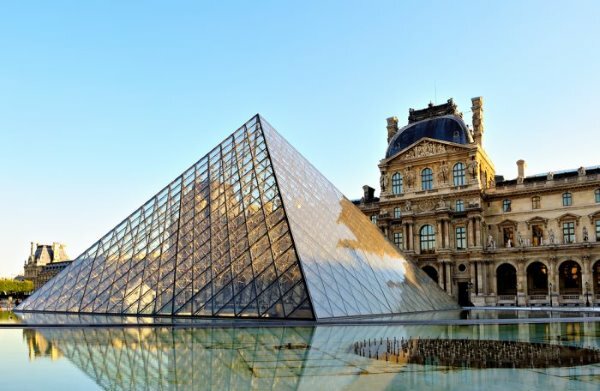 No one can pinpoint the exact origin of its name, but the Louvre was originally built as a fortress in the late 12th century and the building has been extended many times to form its present structure. The museum opened on 10 August 1793 with an exhibition of 537 paintings – the majority of the works being royal and confiscated church property. It has now been extended to include nearly 35,000 objects from prehistory to the 21st century which are all exhibited over an area of 60,600 square metres (652,300 square feet) – one of which of course is the Mona Lisa. The Louvre is the world’s most visited museum and sees more than 9.7 million visitors annually. Kommunens Tekniske Udvalg har pÃ¥ deres mÃ¸de 25. juni â€“ jvf. referat fra kommunens hjemmeside â€“ udtalt, at Fensmarkvej ikke spÃ¦rres under byggeriet og at en pressemeddelelse vil blive udsendt. Det sidste har jeg ikke set noget til. Eh bien moi je suis pour l’AE. Si les artisans, plombiers, maÃ§ons, etc. ne demandaient pas si cher, oui c’est beaucoup trop cher, vous vous baladez en grosse voiture eh bien moi je prÃ©fÃ¨re engager un auto entrepreneur. C’est la rÃ©alitÃ© du marchÃ©, c’est la crise Ã©conomique pour tout le monde.En plus, j’ai de l’expÃ©rience dans le domaine et le diplÃ´me pour partir en auto entreprise alors c’est quoi le souci. Je ne comprends pas cette jalousie. Il faut vous remettre au prix du marchÃ© bonhomme !! !